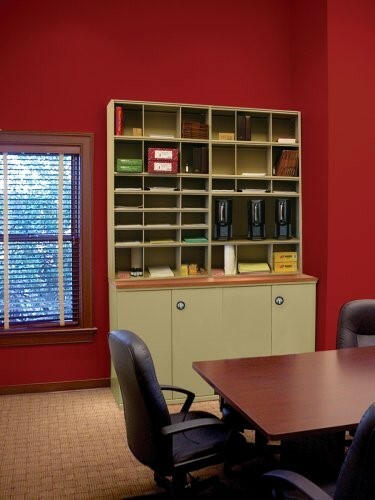 Our Aurora partners invented the Quik-Lok concept, a shelving design that assembles with no tools, braces or hardware. American-made Aurora shelving units come with a limited lifetime warranty and are available in more standard sizes and styles than any other brand. We can also create custom-sized widths and heights giving you true design flexibility. Our shelving units are a favourite of markets such as healthcare, education, legal, financial, government sector, private sector, law enforcement, industrial, and food service.